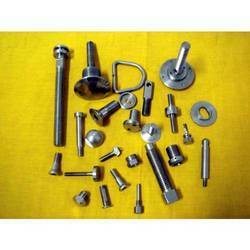 We offer different types of monel products like Monel fittings, pipes, tubes, flanges etc. They are made using good quality steel alloys like ASTM / ASME SB 163 / 165, ASTM / ASME SB 564 etc. They are offered in grades like monel 400 and monel 500. They are available in seamless, ERW, welded and CRW types. They are offered in different sizes and shapes. We model each product depending on customer requirement. Our monel products are hardy, durable and versatile. We offer Monel Pipes that are known for their excellent performance and made of qualitative raw material procured from reliable vendors. These pipes have high resistance to temperature. These pipes are known for its precision designing, accuracy, durability and sturdy construction. These pipes find their relevance in cold drink industries and other associated industries across the globe. 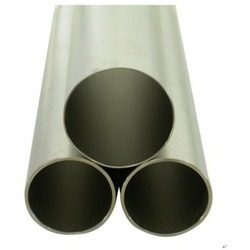 We offer a wide range of monel tubes that are made of qualitative raw material procured from reliable vendors. 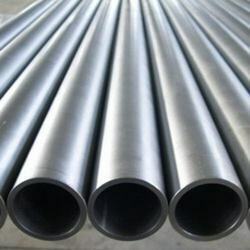 Known for its high quality, durability and high utility, these monel tubes are widely used in various industries across the globe. Our offered range comprises of like monel 400 tube, monel 500 tube, seamless monel tubes, erw monel tubes and welded monel tubes. 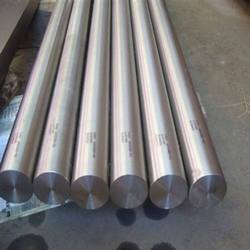 We offer the Monel Rods of various lengths. These rods are manufactured from quality materials thus providing maximum satisfaction to our clients. The Monel Rods offered are strong, Malleable, Resistant to corrosion, have low coefficient of thermal expansion, highly resistant to alkalies and meet the needs of Improved sanitation. These are made of high quality raw material that is procured form reliable vendors. We offer a wide array of monel fittings. These fittings are well known for performance, durability, high tensile strength and corrosion resistance. These are made of different material, such as aluminum, copper, phosphorus bronze, brass, zinc. These fittings can be easily installed and removed using simple hand tools. 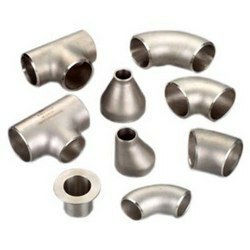 We offer monel fittings in variety of designs to meet the specific application requirements.